Whole Child Consulting is not only for children, but for adults as well. We provide unique solutions targeting your individual needs. Take a look around and discover what Whole Child Consulting can do for you! A “deep understanding” is developed by taking time to understand the relationship between a learners abilities and interests and the environments in which they live. Assessment should be ongoing and personalized. It is preferable to create multi-dimensional programs that address objectives across a variety of learning channels while accounting for motivation. The teachers (e.g. school personnel, therapists, family members) best serve their learners needs by understanding how and why interventions work. This helps teachers maintain broad perspective and develop into problem-solvers. Instruction should foster intrinsic motivation and develop foundational repertoires that facilitate the acquisition of future objectives. Procedures used to address one behavior are likely to affect other repertoires. We are rarely actually treating a single behavior, but are always treating the “whole child”. Together, Steve and Terry form “Whole Child Consulting”, so named because they believe that no single behavior can be isolated from the rest of a person’s repertoires. In other words, they believe in treating the “whole child”. Steve and Terry currently travel the world to provide workshops, and consult to schools and families in all relevant settings. They provide distance consultation via webcam, phone, and email in between on-site visits in order to maintain close contact with each learner’s progress. 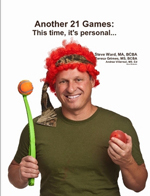 Steve has been working in the field of Behavior Analysis since 1995. As the Lead Behavior Analyst for a center school, Steve conducted more than 100 functional assessments and wrote behavior plans to address a wide range of behaviors. 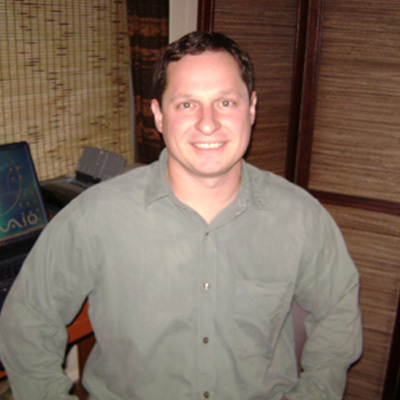 He has also worked as a consultant, where he has designed programming for a wide variety of repertoires, including verbal behavior, daily living skills, and academics, among a host of others. Steve specializes in teaching social behaviors, incorporating knowledge from a variety of perspectives and remaining at all times behavioral in his own perspective. 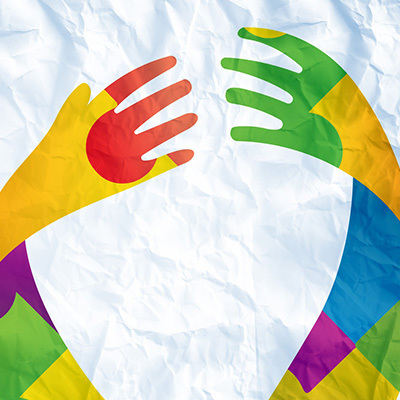 Teresa has been working with children of varying exceptionalities since 1991. Since that time, she has served as: Classroom Teacher, Local Education Agent, and consultant. In those capacities, she has been responsible for many aspects of assessment and programming. 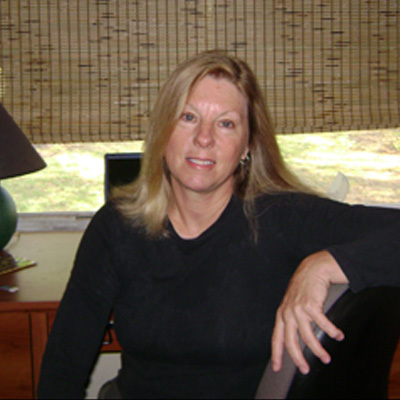 Teresa has worked with people between the ages of 2 and 60 on behaviors ranging from following early receptive instructions, to a variety of problem behaviors and advanced reading instruction. Terry remains committed to discovery, adapting components from a variety of methods into a behavioral framework. 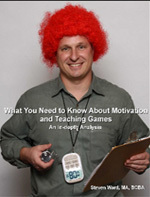 Another 21 Games: This time, it’s personal…is a sequel to the popular “What You Need to Know about Motivation and Teaching Games: An in-depth analysis” (Ward, 2008). Another 21 Games provides great detail regarding the development of competition, sportsmanship, and tolerance of losing. Deficits in these areas too frequently undermine motivation to participate in games. And flexible instructional frameworks are provided for 21 games, 4 of which have been newly developed for the current book. These cover the areas of physical movement, scanning, compliance, cooperation, travel, language, and (educated) guessing. Pick a game to meet your needs or, better yet, read the whole book and learn how to analyze play! 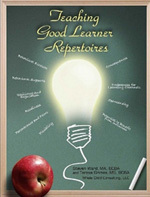 Teaching Good Learner Repertoires is a “how to” book that will guide you to make your student easy to teach. 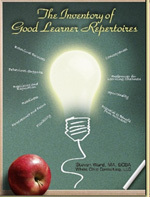 Steve Ward, MA, BCBA and Terry Grimes, MS, BCBA bring decades of experience to this follow-up to the Inventory of Good Learner Repertoires. 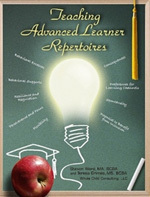 An “advanced learner” is someone who is usually cooperative across a variety of contexts, usually tolerates brief delays, denials, and corrections, and is at least beginning to develop independent task completion, and is now ready for the next step.